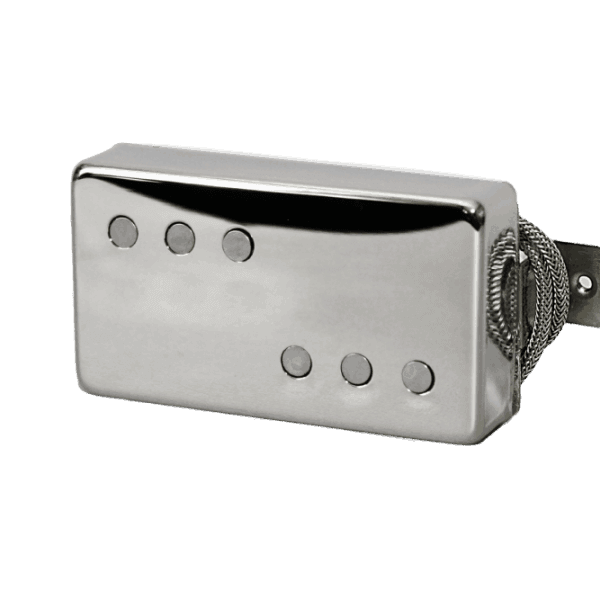 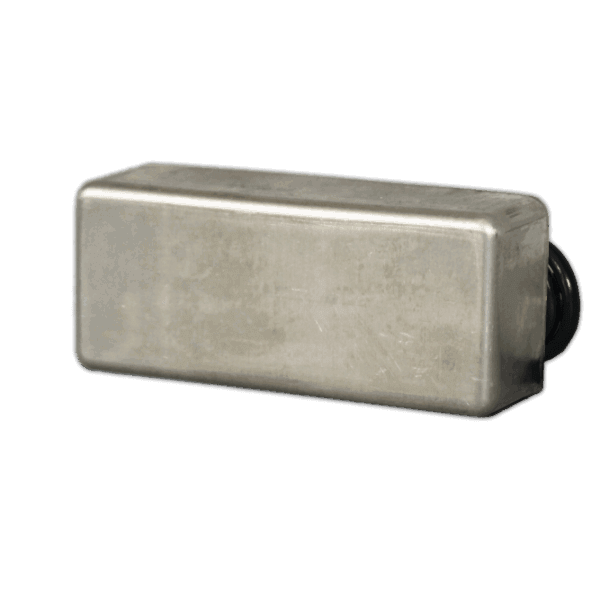 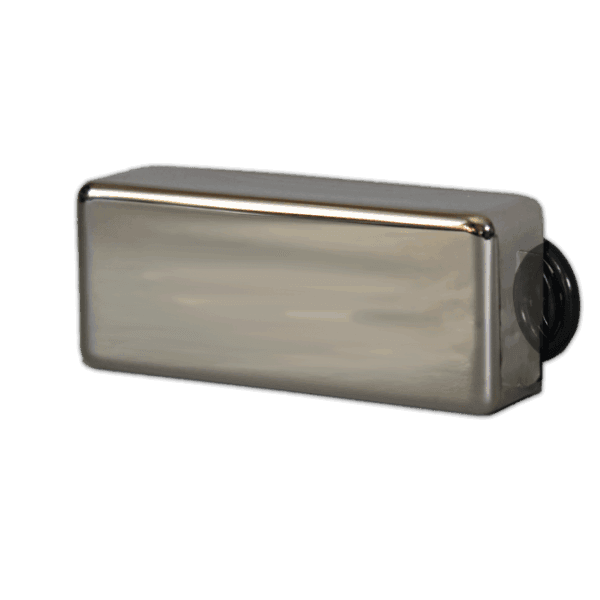 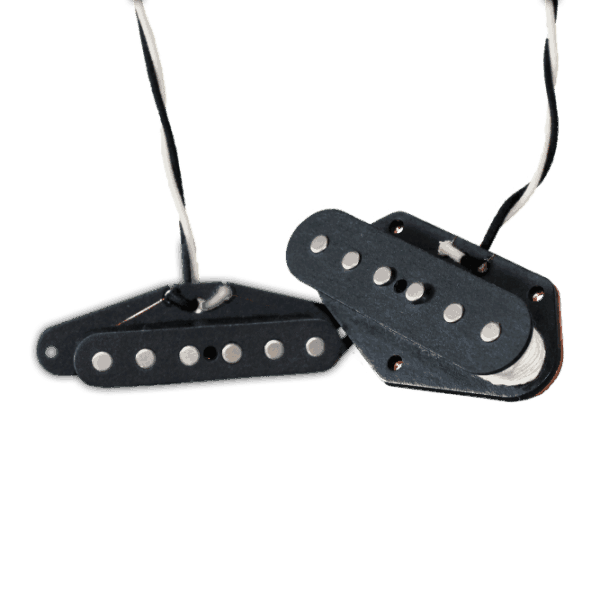 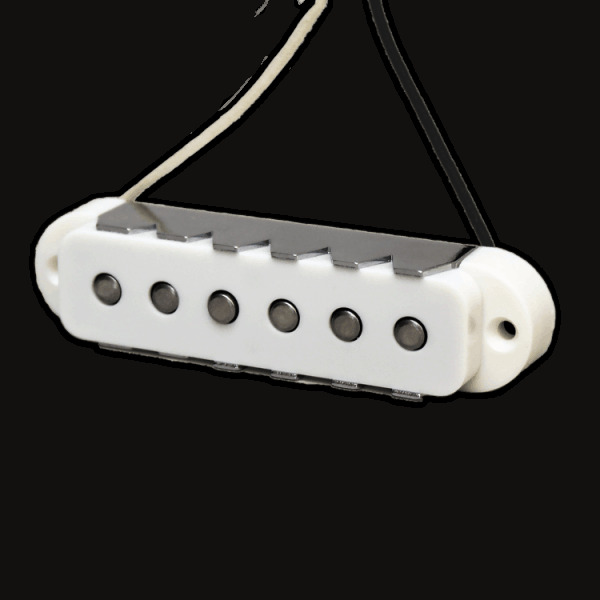 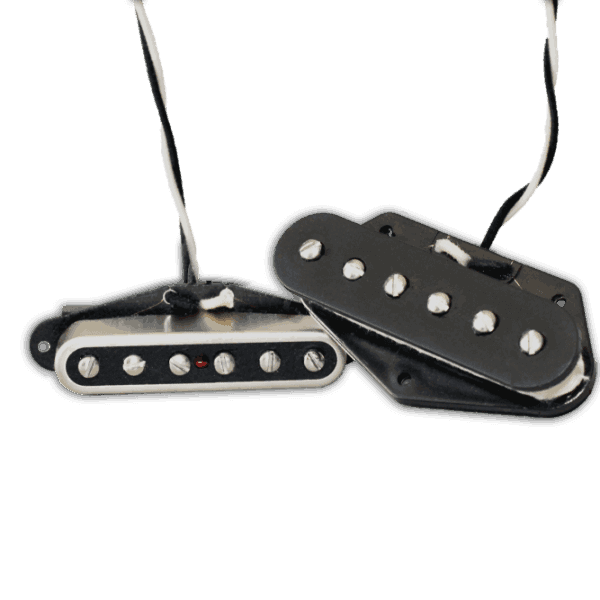 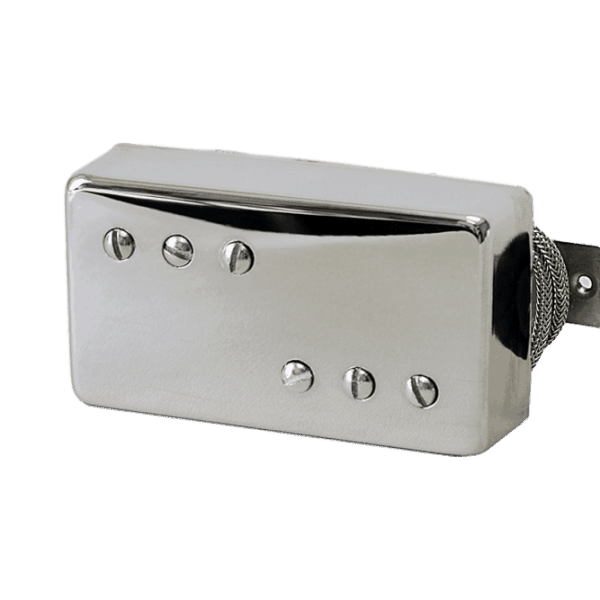 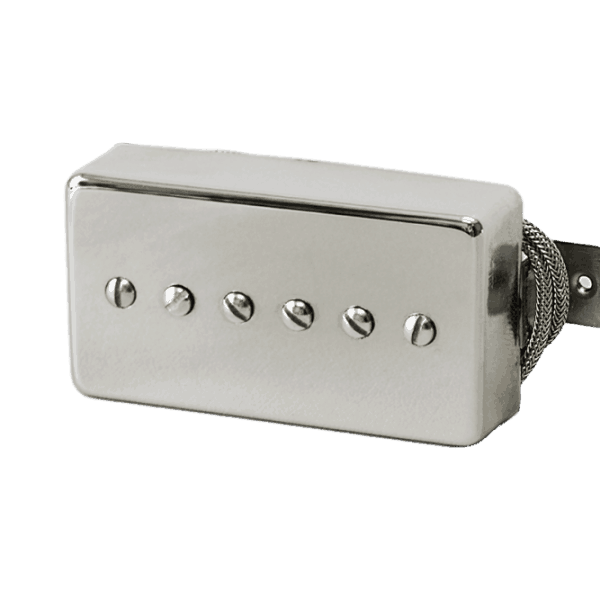 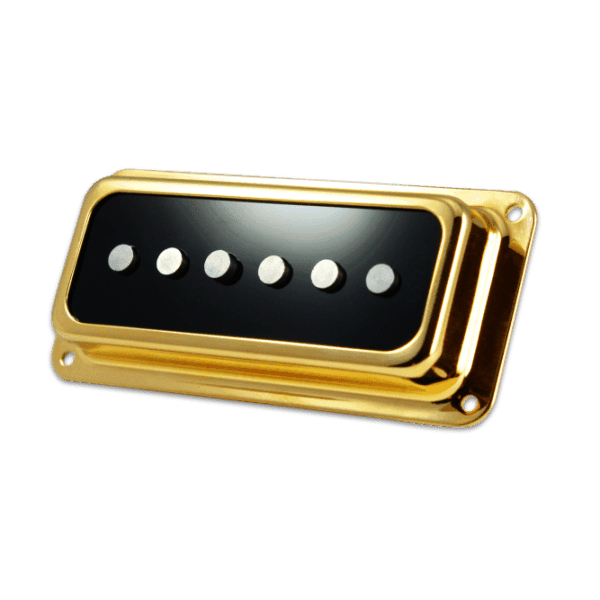 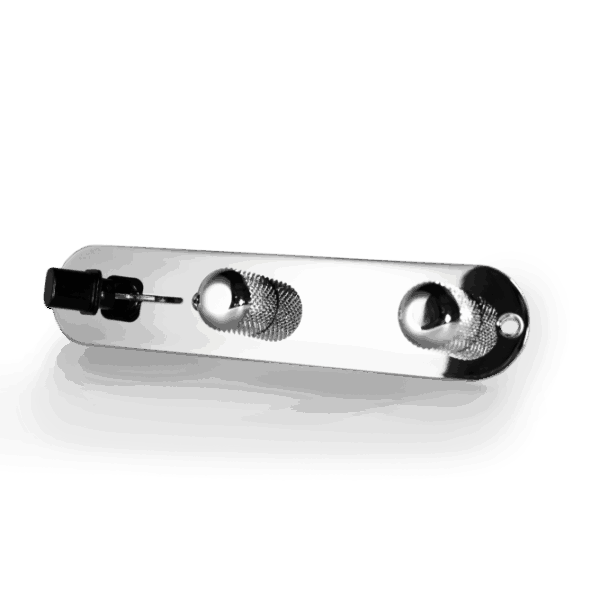 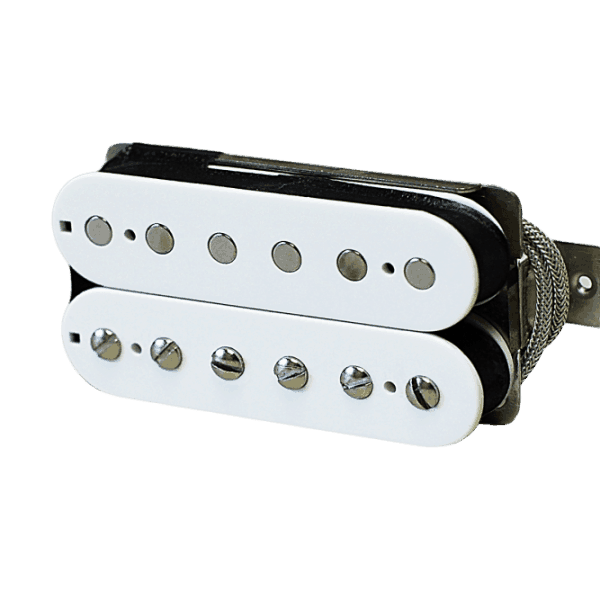 Our Guitar Pickups are some of the best in the industry. 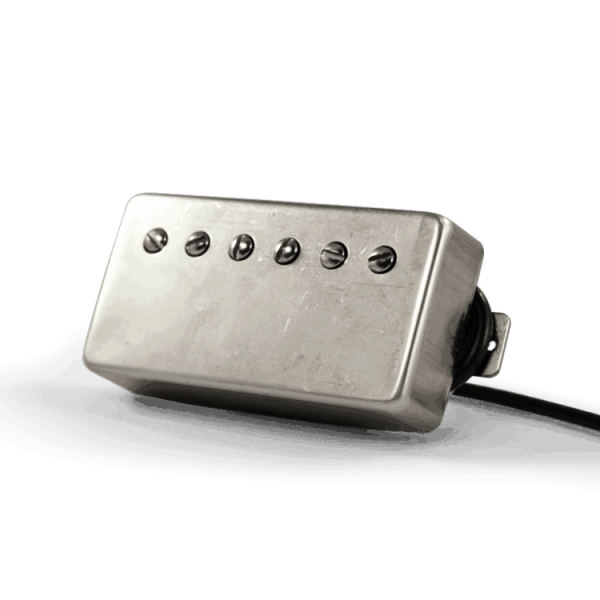 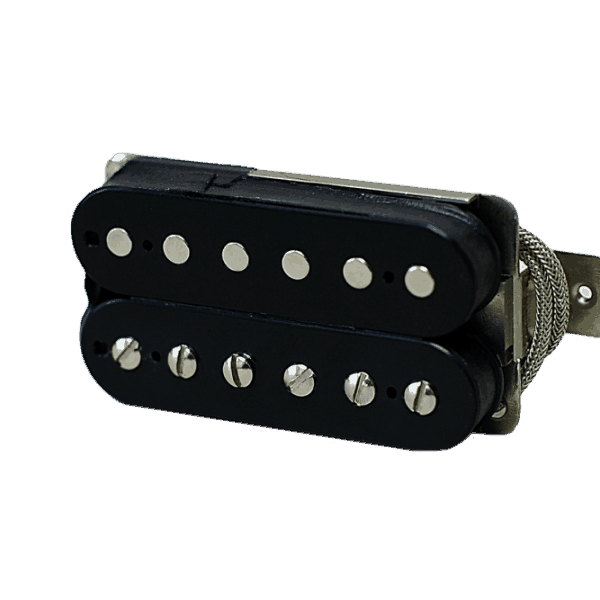 We’ve spent over 25 years perfecting our craft to bring to you the best-sounding, finest-quality pickups on the market today. 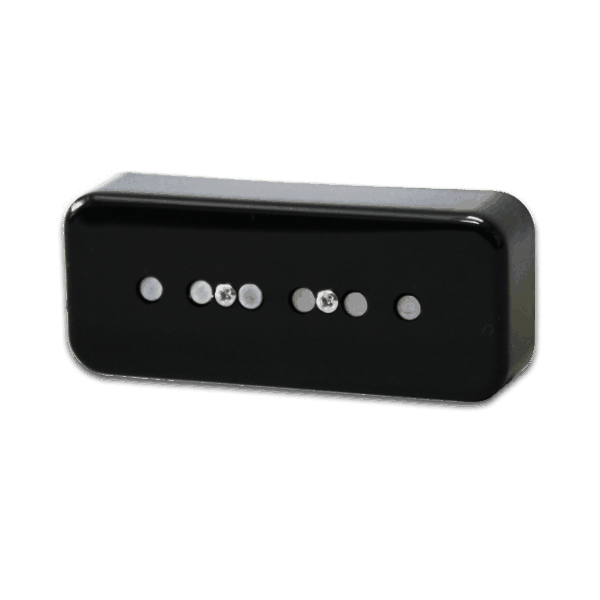 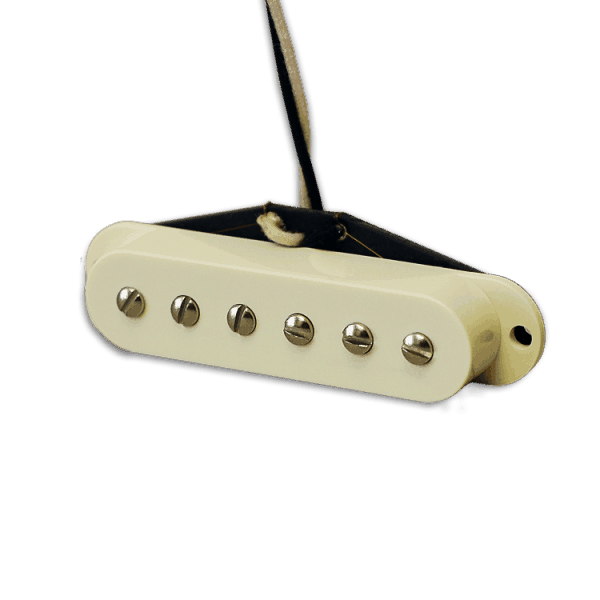 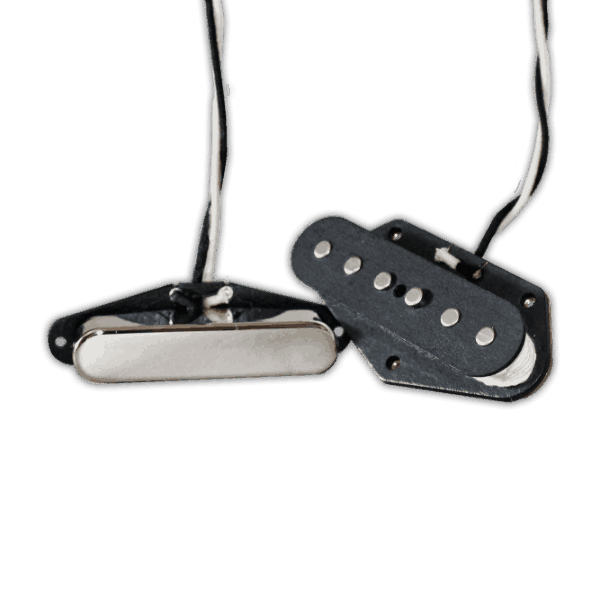 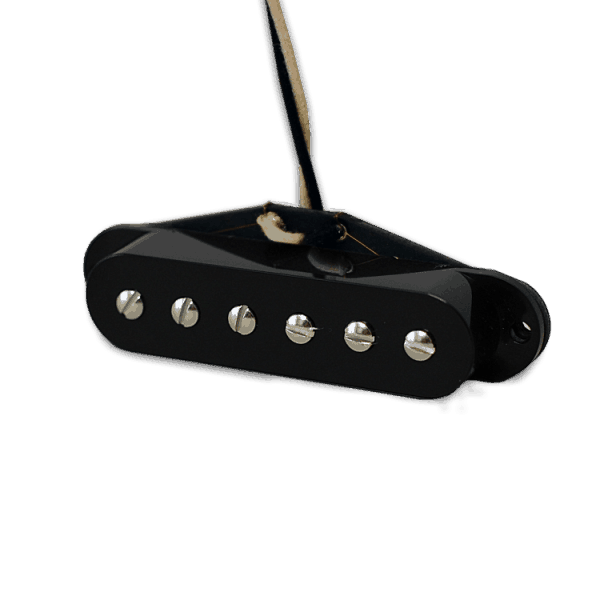 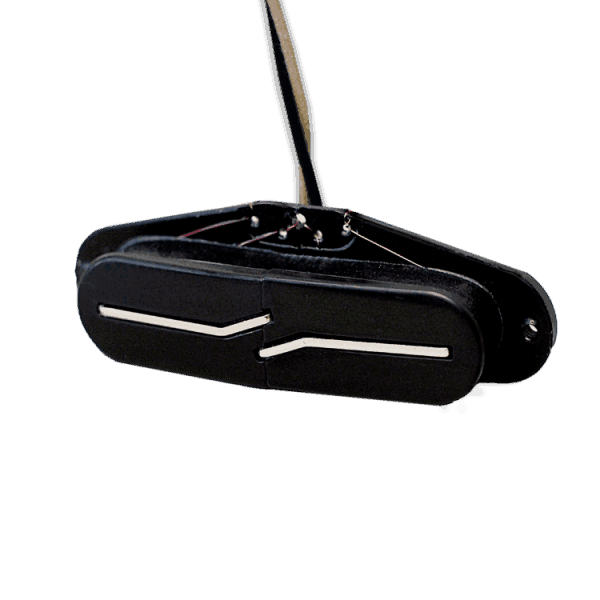 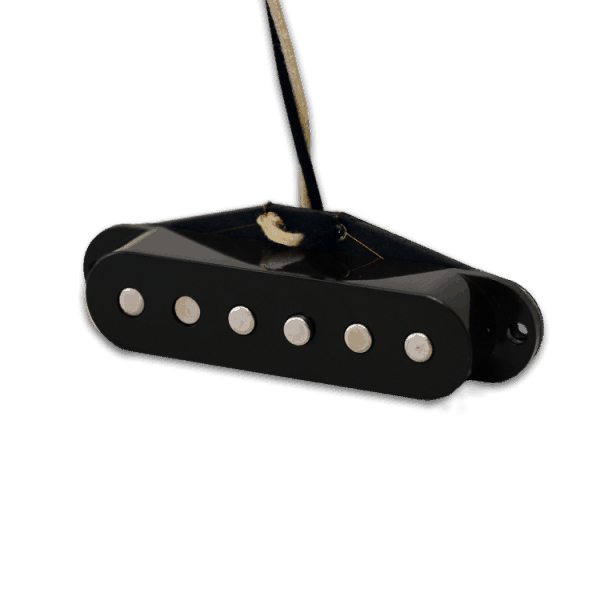 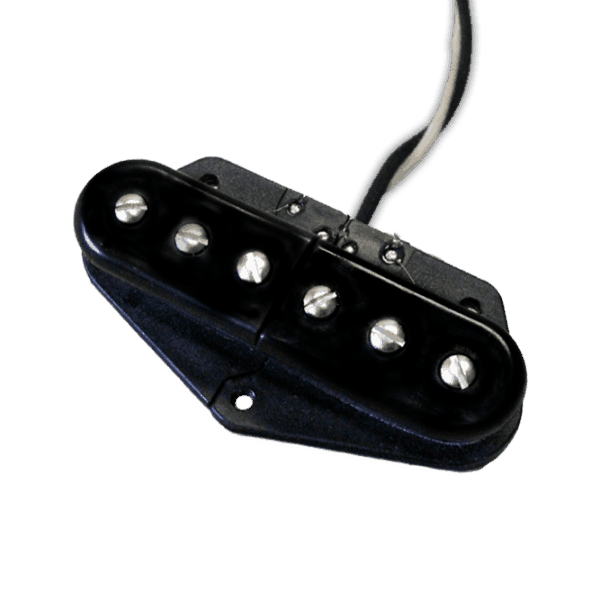 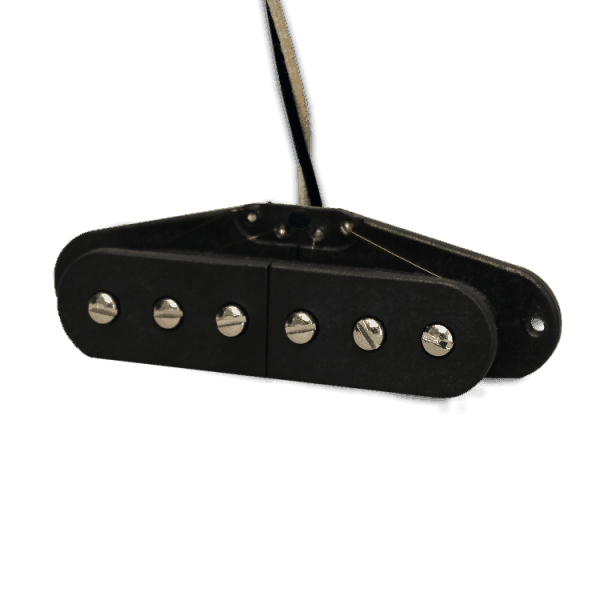 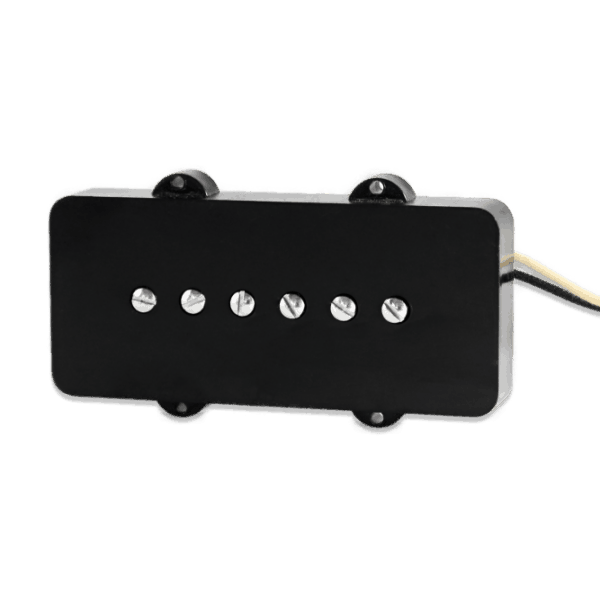 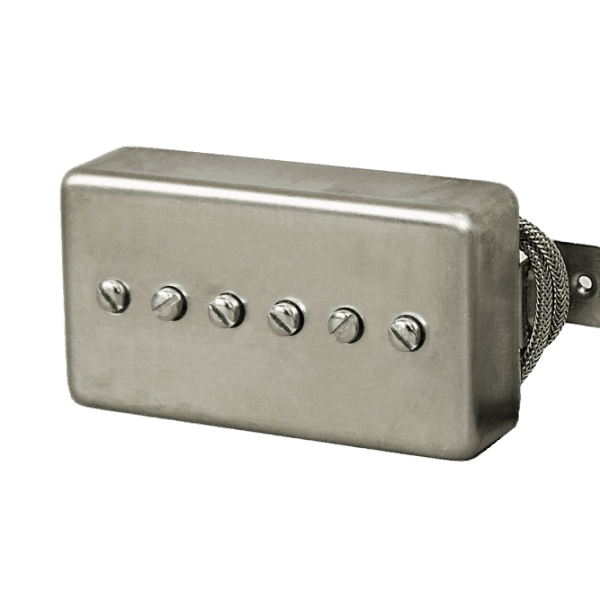 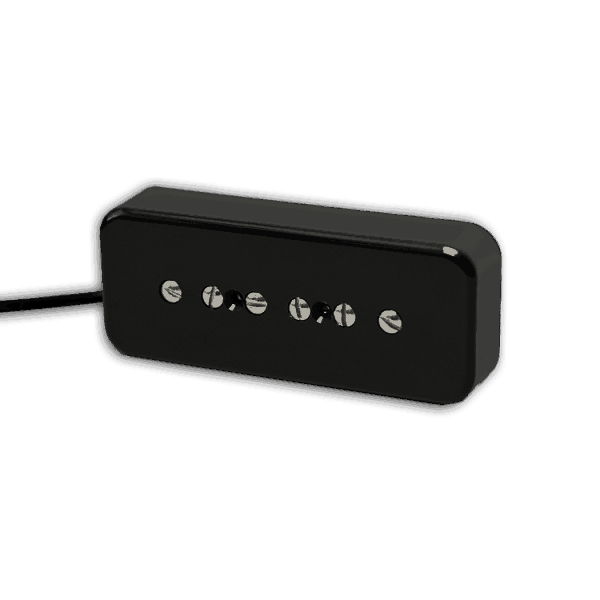 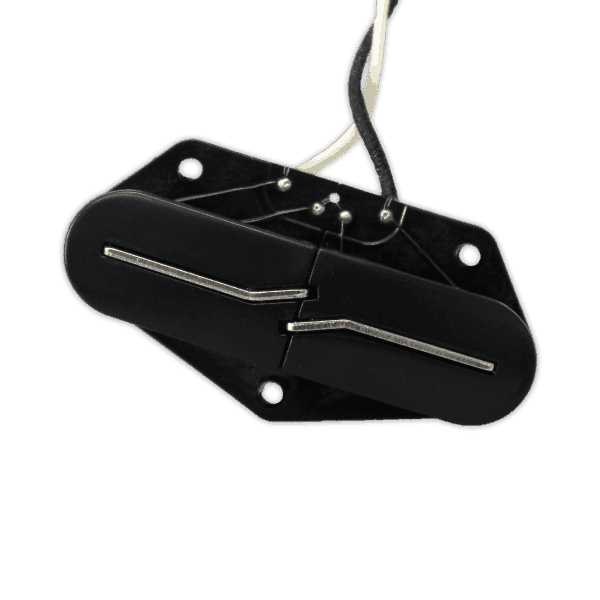 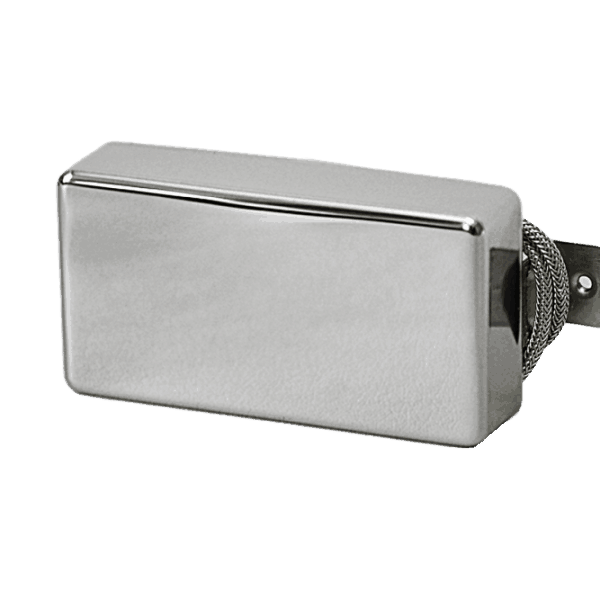 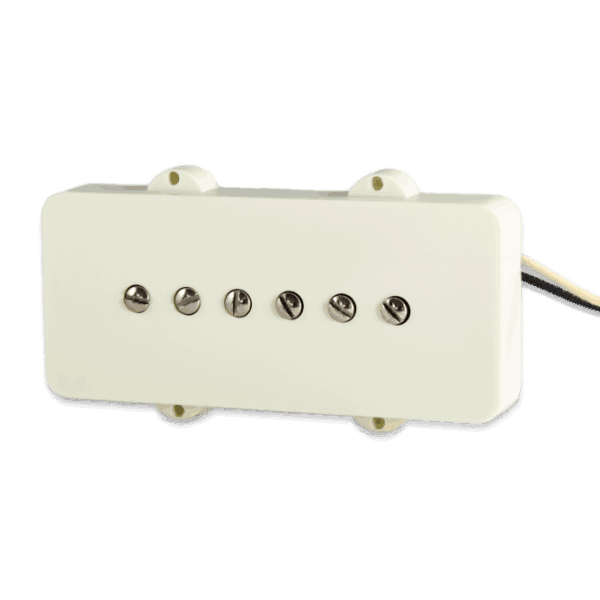 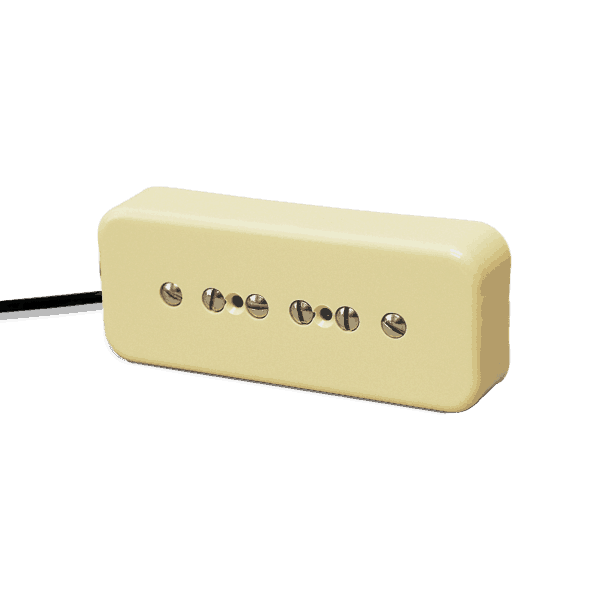 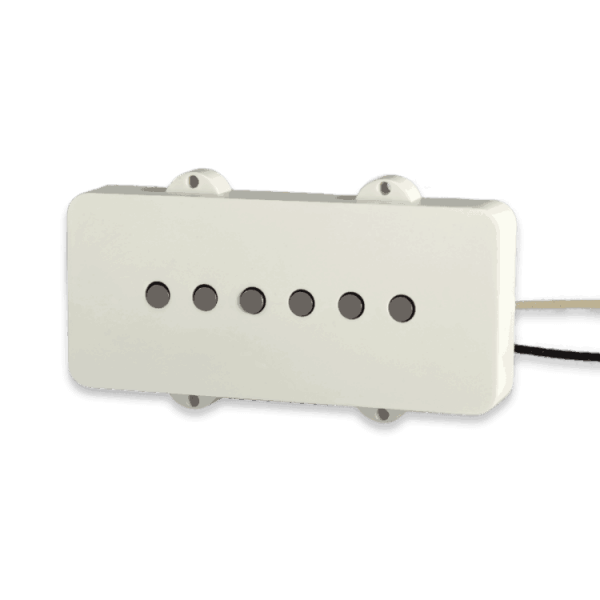 Our pickups sound sweeter, clearer, and more articulate than most other manufacturers. 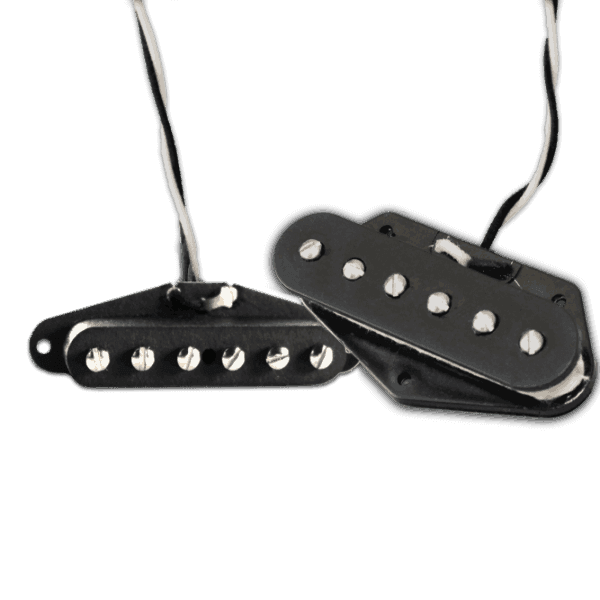 We believe that the highest quality starts with the finest ingredients.